I have a secret to share with you! Shhh. Don’t tell anyone, but as much as I love to watch a great movie… I don’t really watch the Academy Awards to see who made the best of the best each year. Whew! There, I said it. Seriously, this is just between us right? Its not like I don’t watch the Oscars altogether, it’s just that I’m not there to see whose won from the a-listing movies that I already love (’cause my mama taught me that we’re all winners!) I’m there to watch the fashion drama unfold, and twitter. Oh, Twitter does ah-maze-ing things when its Oscar night. Followed by this response a couple days later…. The Academy Awards isn’t just a night to watch big-screen heroes goof off and faux pas all over the place (though that is half the fun!) Its also the big night to see what gorgeous dresses are going to shock and awe the audience, as well as find a few nuggets that I might want to dream about and secretly hunt down later. 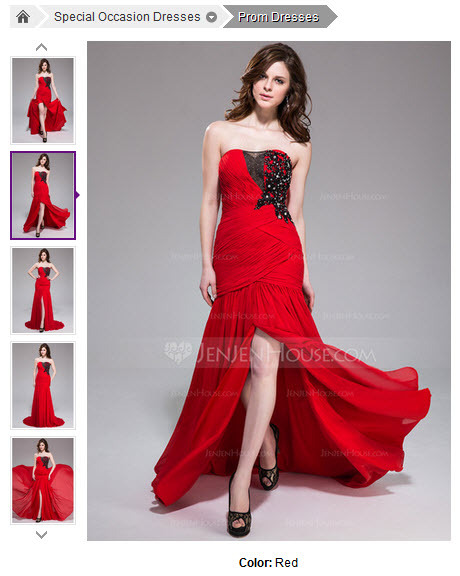 Its secret, ’cause TheHubs thinks I already own enough dresses. And purses. And shoes. Pfft! So much love for the colour and flow of this Cinderella inspired Prada gown worn by Lupita Nyong’o! Was it just me? Or was the major common theme of this year’s red carpet winning dresses the long train in the back? And I’m totally wondering how many of those dresses survived the night! 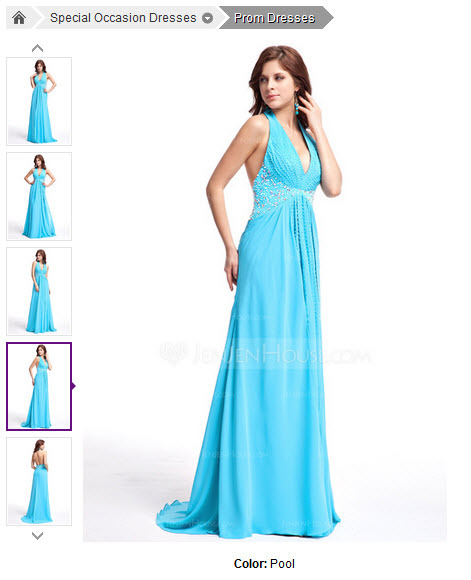 So while Googling for similar dresses, I came across a gorgeous website that showcases formal gowns that can go up to 26W! Like, holy crow, affordable gorgeous gowns that are available in all sizes; from petite, right up to plus sizes! 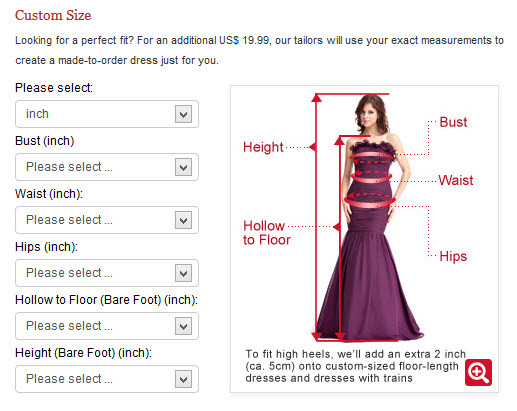 I did a little more digging and found that you can simply customize the dress to your own measurements even, woot! 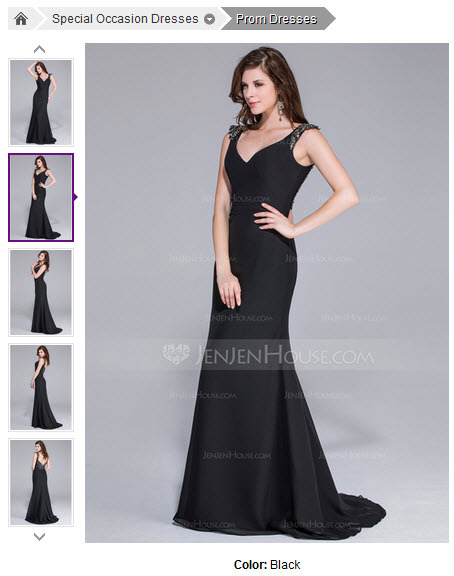 If this is prom year for you, or there’s a wedding or that thing where you need to look gorge, check out JenJenHouse! Or if you want something less Disney-esque and more like Sandra Bullock’s, Kristen Chenoweth’s or Penelope Cruz’s, JenJenHouse has those too! 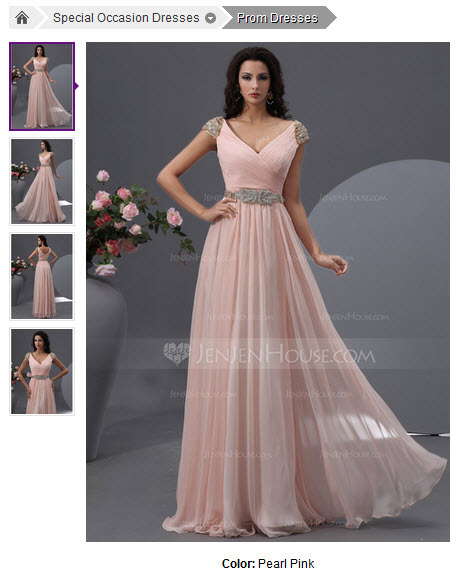 Actually, there seems to be over a thousand gorgeous dresses to choose from on this site to make your event special, and I love the fact that I can narrow down my search on the right hand side by choosing things like “Plus Size” and “Sweep Train”. Hey, there’s even a category for “Kate Middleton Style”, love it!